A chunky update to a classic silhouette. Tavat&apos;s Pantos Mask is definitely a silhouette you&apos;ve seen before, but if you&apos;re familiar with the brand, it&apos;s the overall execution that puts this design leagues further than most eyewear you&apos;ve seen. 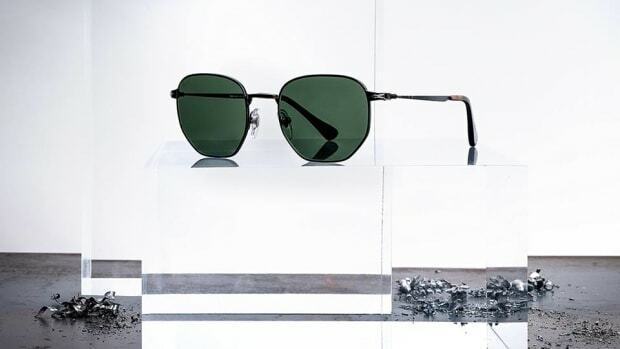 Part of their SoupCan collection, the frame features a complex metal frame with melanin nylon lenses and a thick slice of acetate mounted on the front to give it a bold, unique look that the brand is quickly becoming known for. 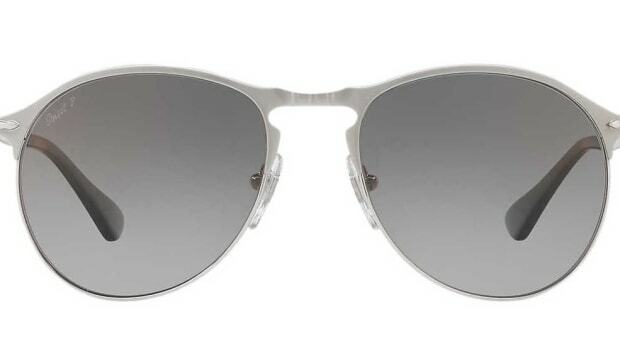 A lightweight companion to their classic acetate frames. 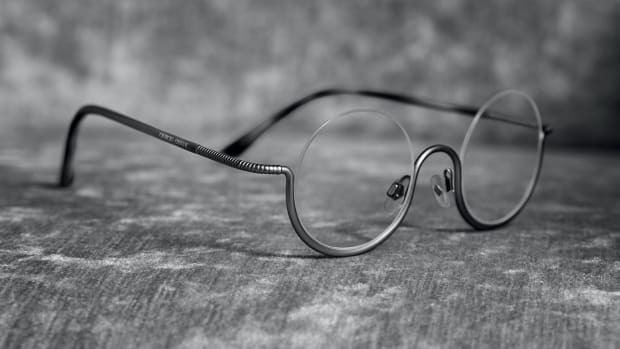 One of the most famous eyewear silhouettes gets a makeover in metal.